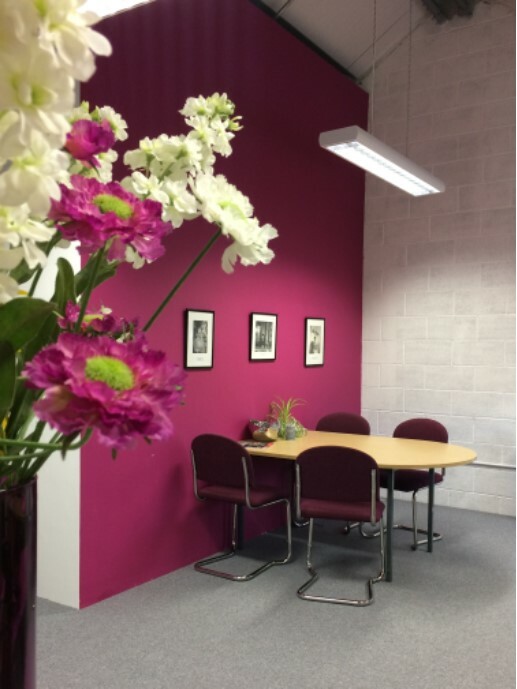 We thought that you may like a sneak peak inside our lovely new office in Tisbury. We have been busy behind the scenes creating an environment for our central team to get creative and productive as Beatons Tearooms Ltd grows as a company. We are delighted with the result and now proud of our very ‘Beatons Pink’ central meeting place and office where we are confident our future projects will prove to be successful! #tea: Which is the Mr Smooth of Teas?